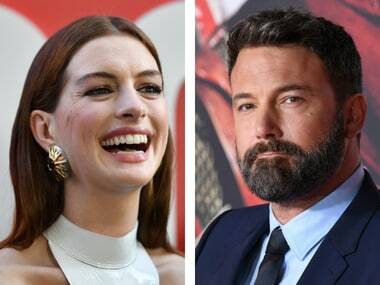 Anne Hathaway, who had her breakout role in 2001's The Princess Diaries, revealed that the third installment of the romcom is in the pipeline. Dia Mirza also shared the photo of the letter from the CEO of Ol Pejeta Conservancy acknowledging her work. 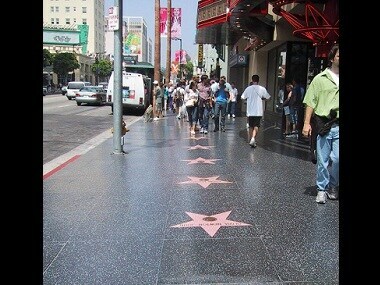 James Bond star R, veteran actor Robert De Niro, Oscar-winning filmmaker Guillermo del Toro, Anne Hathaway, Lupita Nyong'o and Gena Rowlands have been selected by Hollywood Chamber of Commerce for the Walk of Fame Class of 2019.